Qualcomm has announced its new Snapdragon Wear 3100 SoC, its new mobile processor platform designed for smartwatches running on Google’s Android Wear OS ecosystem. The new processor is the direct successor to the company’s previous generation smartwatch SoC, the Snapdragon Wear 2100, which made its debut back in 2016. With Snapdragon Wear 3100, the new mobile processor features a new low-power system architecture, which clearly narrates Qualcomm’s goals of making a smart wearable that not only performs fast, but is also efficient in its power usage. Specs-wise, the SoC runs on a quad-core A7 Cortex CPU and a QCC1110 co-processor. According to Qualcomm, the latter processor will “redefine audio, display and sensor experiences” for all next generation Wear OS smartwatches. The most fascinating thing about the co-processor is that it also features a Deep Learning engine. Designed to handle custom workloads, thus alleviating some of the more power-hungry tasks from the primary quad-core CPU. Qualcomm says that its Snapdragon Wear 3100 is currently in mass production. It’s first batch of customers include high-end watchmakers Fossil Group, Louis Vuitton, Montblanc. 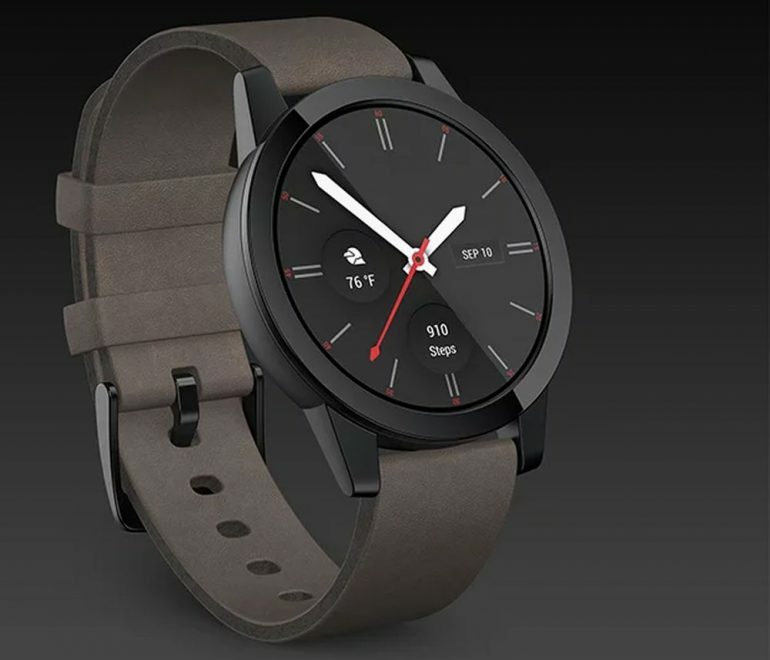 Additionally, the Snapdragon Wear 3100 will be available in three variants: GPS tethred, Wi-Fi and Bluetooth tethered, and one with 4G LTE connectivity.